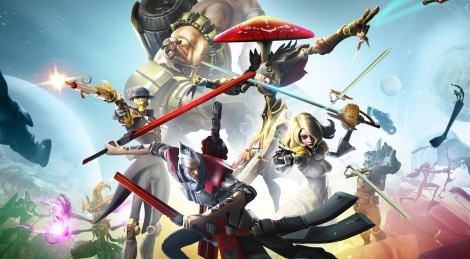 Let's continue with long direct feed gameplay videos from E3 with this time Battleborn. Gearbox coop shooter shows a story mission on planet Bliss where the team infiltrate an old base in order to close a portal that evil Varelsi wishes to use to enter the Solus system. Many thanx GSY! You are the best HQ assets provider for us! 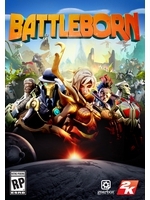 gameplay was a bit meh.